1. Hang Out With Friends! Make good friends with whom you can have fun! Go out for various activities with your friends! 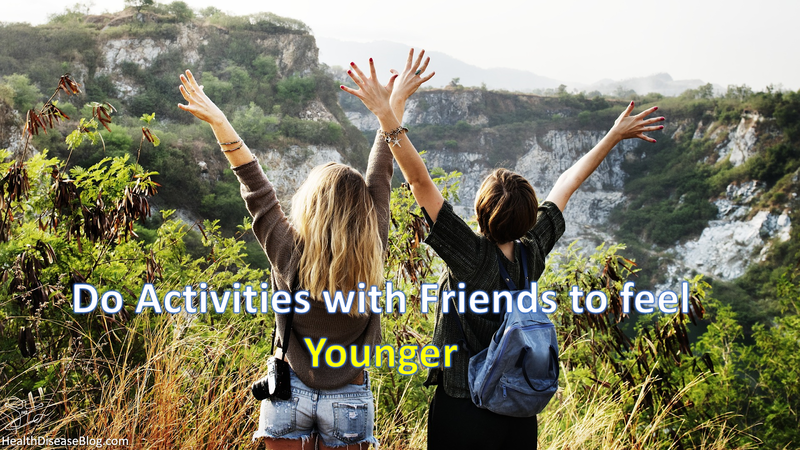 Research shows that doing things together with your friends reduces stress, decreases ageing and increases your life span! Learn to draw, paint, sing or act! 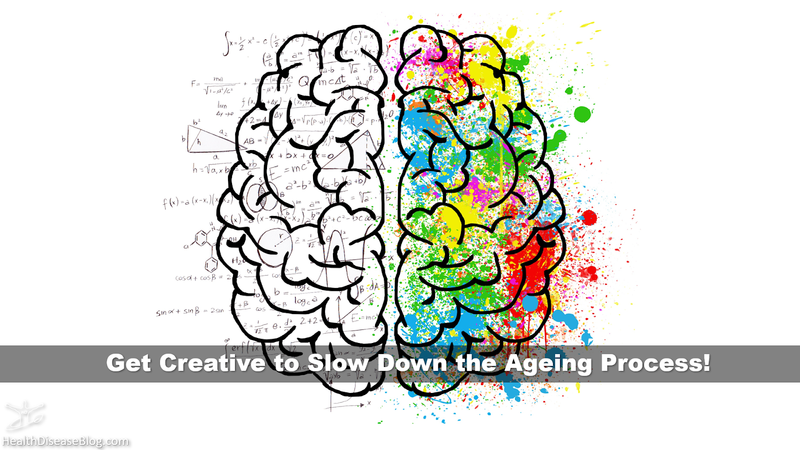 Getting creative helps you to make more neural connections, think clearer, and increases your quality of life! It is never too late to learn a new skill to enjoy your time! Studies have found that acting is less intimidating to pick up as a new skill compared to drawing or singing! It is found that people use more makeup than they actually need! 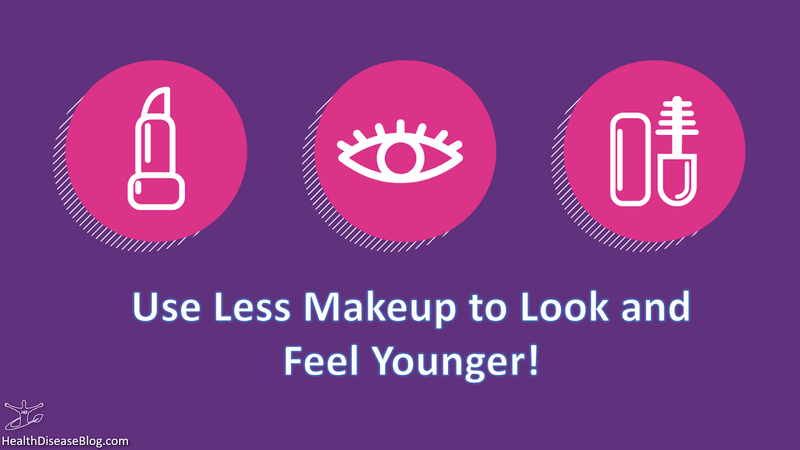 Putting on more makeup can make it look like someone is trying to hide the real age! 4. Exercise, Exercise, and Exercise! It is easy to exercise! You don't need to buy expensive gym memberships to get fit! Just take a walk in your neighborhood park or around the block! Make sure to get heart rate up and aim for a minimum of 2 to 3 hours of active physical exercise per week for great health! Add in some weight training exercises like push-ups and you are good to go. 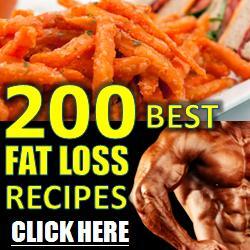 This will build your muscles, prevent diabetes and will reduce your ageing! Sun's ultraviolet rays causes 90% of the damage to your skin which is evident through rough patches, wrinkles, sagging, blemishes. 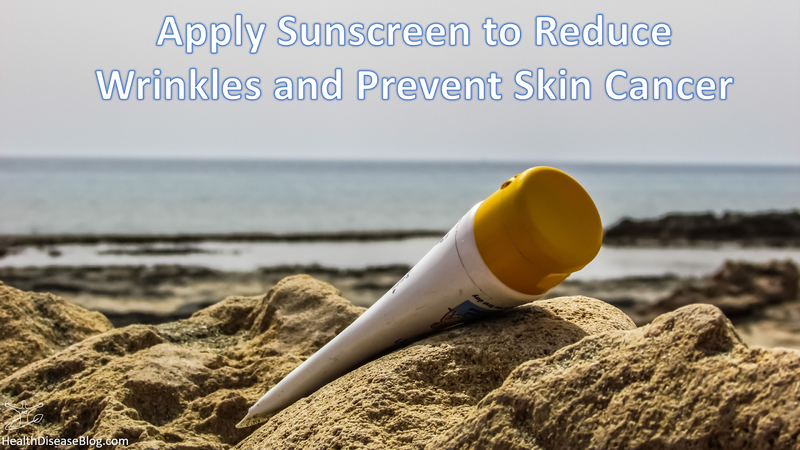 Sunscreen can help prevent cancer too! 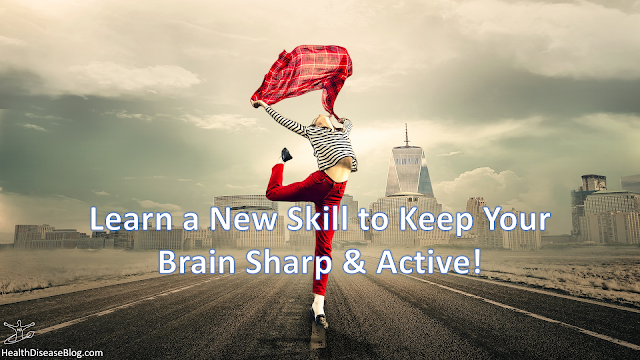 Keep challenging yourself and keep your brain active! Help it to make new connections so that it never slows down! Why not try dancing? 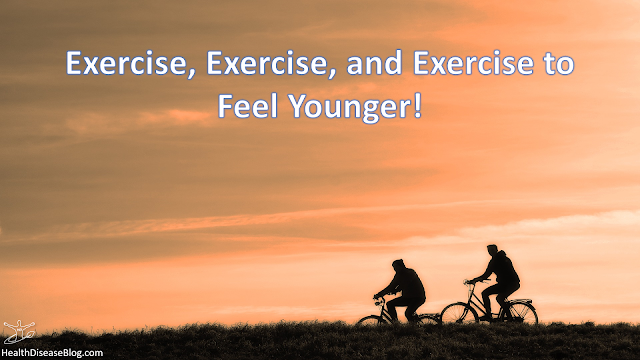 It is a great form of exercise to keep your body in shape and it is great for socialization too! Sometimes people are too lazy to do all three. However, it is important to remember that just like how you need multiple tools to maintain a building, you need multiple tools to maintain the health of your teeth and gums. 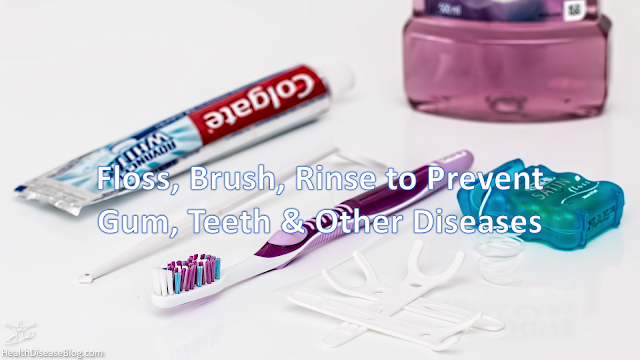 So make sure to floss, brush and rinse every day to prevent gum diseases, teeth cavities and oral diseases like ulcers. And also make sure to do it properly as otherwise it leads to buildup of plaques which causes gum line to recede and makes your teeth more prone to cavities. Good oral health is also linked to preventing heart diseases, pancreatic cancer and stroke! 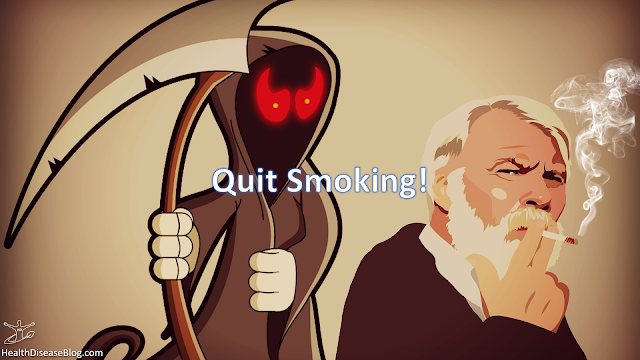 Smoking is literally the worst thing you can do to ensure each and every single organ of your body is affected in a negative way in the long run. It is the cause of many diseases such as lung cancer, chronic obstructive pulmonary diseases, chronic bronchitis, myocardial infarction, decreased immunity and many more. 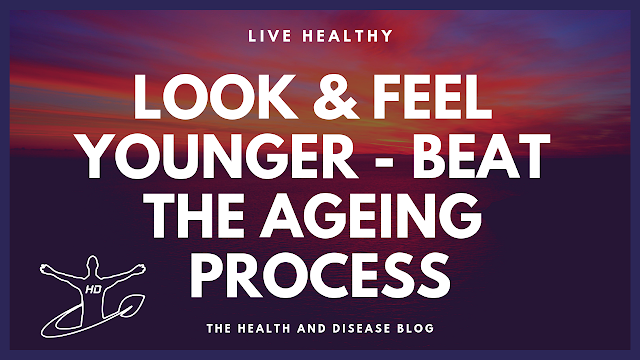 It reduces blood supply to your skin and increases skin ageing. So please do yourself and other around you a great favour by quitting smoking!